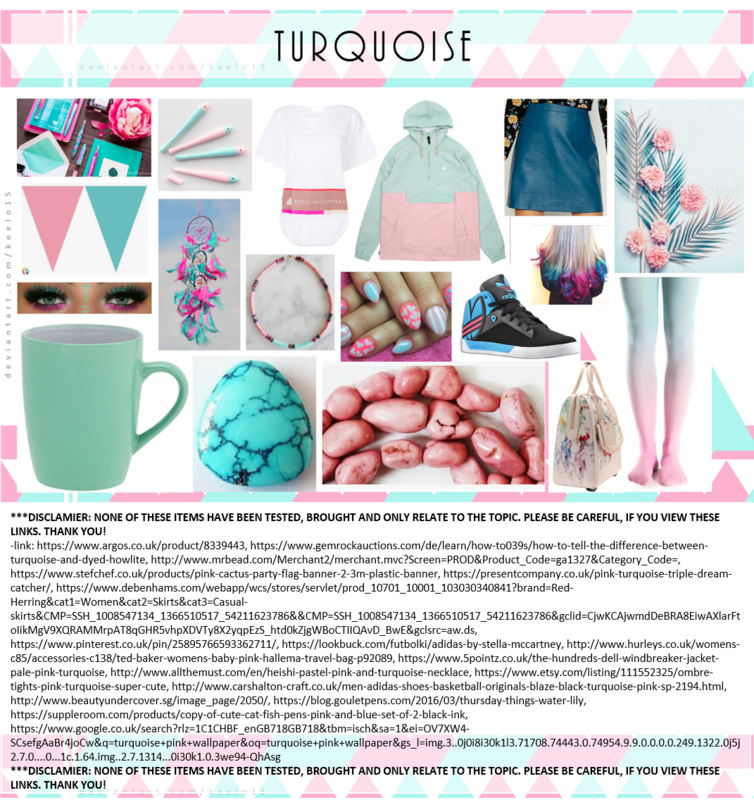 Inspired by the cups colour [link], I wanted to make this mood-board, type image. searching this colour -, also inspired the rest of the items, featured. Plus, ...I had trouble spelling 'turquoise' too. Thank you for viewing. Enjoy Reading!